Who's the prickly newcomer on the scene? 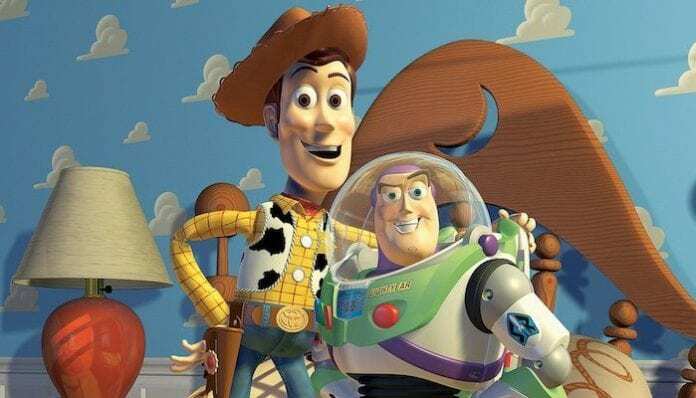 Disney and Pixar today unleash a teaser trailer for next summer’s Toy Story 4! And it looks like our beloved toy gang must make way for a new character in the first Toy Story movie since 2010’s third installment. Below, watch Woody, Buzz Lightyear and friends’ idyllic summer scene get squashed by a somewhat alarming new pal named Forky. The anticipated Toy Story 4 was first announced back in 2015. But, along with a director switch since its initial unveiling, the previously leaked plotline has changed completely in the time moviegoers have been waiting for new adventures from the cartoon cast voiced by Tom Hanks, Tim Allen and the late Don Rickles, who played Mr. Potato Head. Josh Cooley, a co-writer on Inside Out, is directing the new picture from a script by Thor: Ragnarok‘s uncredited shaper Stephany Folsom. But the film was first to be helmed by John Lasseter, written by Will McCormak and Rashida Jones. And with a since-abandoned story following Woody and Buzz as they venture to find a lost Bo Beep. What do you think of Disney’s new teaser trailer for Toy Story 4? Were you surprised by Forky’s, um, barbed introduction? Sound off in the comments section, down below, and let us know your take! 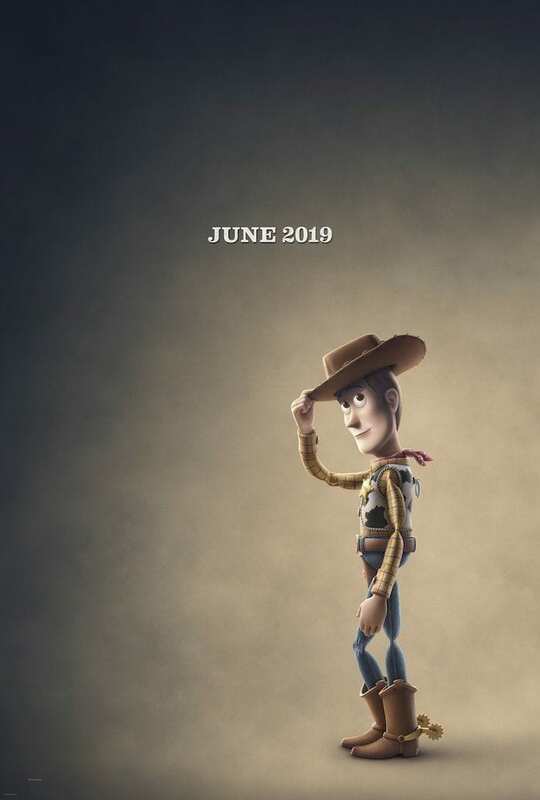 Toy Story 4 hits theaters June 21, 2019.